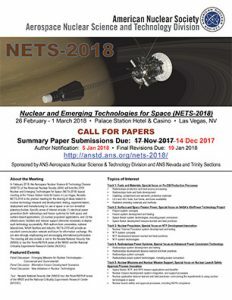 The Call for Papers for NETS-2018 is now posted below. Click on the thumbnail to download it. Papers must be submitted in the required format in order to be considered.